I came across a discussion. Someone's Canon GL2 standard definition was broken. He was wondering should he spend money to repair the broken GL2 or should be invest in HD camcorders. I thought it was an obvious questions. However, there're still people suggesting in some part of America, all business are still in need of SD video only. Ensure your business competitiveness. 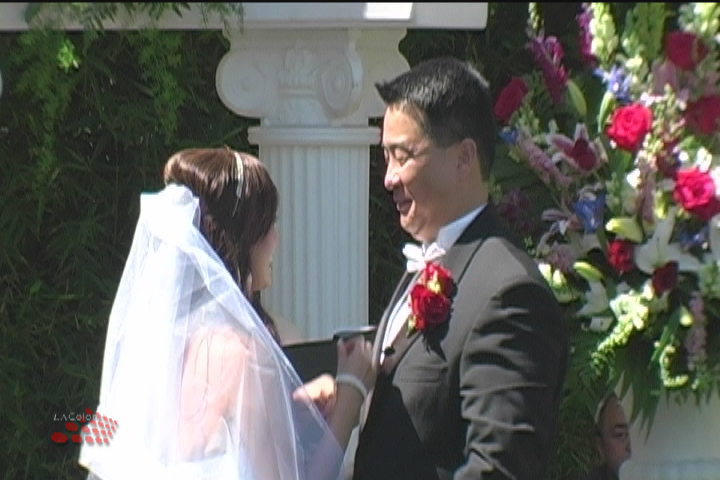 Many clients are looking for HD filming and BluRay deliverable. Shooting in HD can always be export to SD. However, it is not the same way around. Shooting in HD to downgrade to SD gives better quality than pure SD capture. I have posted examples before to show upsizing SD and downsizing HD to the same resolution. Since I don't have my Canon GL2 anymore, I pulled this frame grabs from a previous project, directly export from the timeline. The video is captured on the same day in the same location. Although Canon GL2 is a 3-CCD camcorder, HV20 performs just as well. Posted by City Tours on 8/27/2011 4:20:00 AM I'm delighted that I have noticed this weblog. Finally anything not a junk, which we undergo incredibly frequently. The web site is lovingly serviced and kept up to date. So it have to be, thanks for sharing this with us.